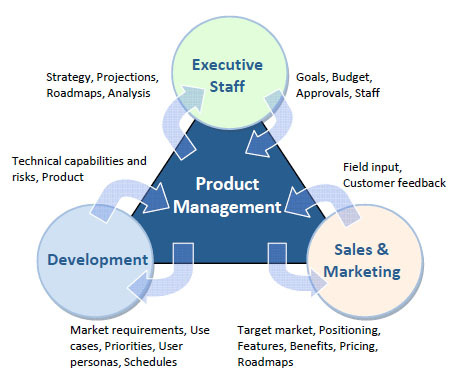 Designed specifically for product development teams, Avata facilitates and expedites the product realization processes by empowering product developers, product managers and marketers to collaborate efficiently across the web as they plan and execute new product releases. Delivered as a hosted solution, Avata CPD easily adapts to any organization, development process, or project scope. Avata CPD is Collaborative Product Development technology – on-demand! It’s affordable, easy to learn, and quickly and easily integrates into any system. Specifically engineered to facilitate the entire development process, Avata CPD keeps all stakeholders on the same page – from product definition and planning to launch. It speeds new product development and reduces risk while shortening your path to revenue growth. Learn more about the Avata Advantage.